40% of new entrepreneurs in the US are women – the highest percentage since 1996, according to the 2016 Kauffman Index of Startup Activity. 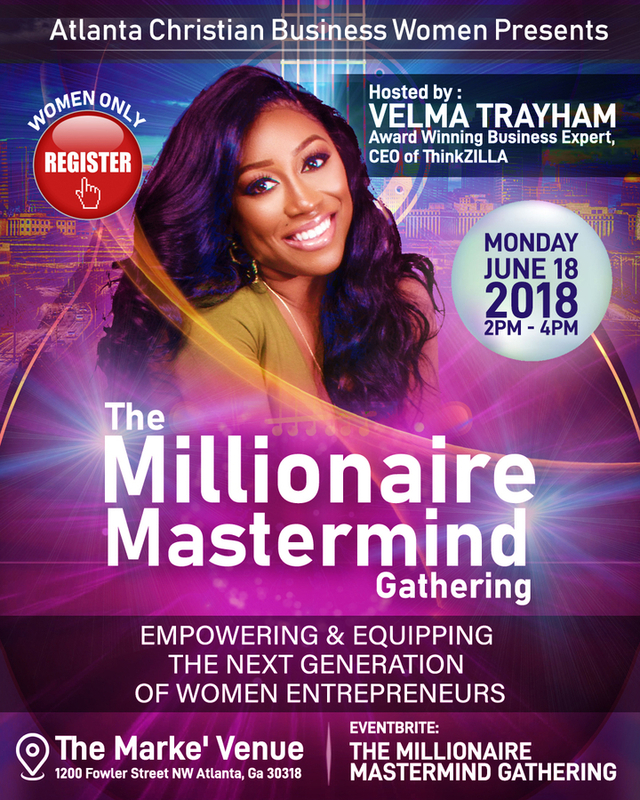 ATLANTA, GA, June 06, 2018 /24-7PressRelease/ — Trayham who is the CEO of ThinkZILLA Consulting Group with offices in Houston, Los Angeles and Atlanta started her free Millionaire Mastermind gathering last December and it has grown beyond her wildest expectations through word of mouth to now hundreds of women entrepreneurs meeting to give mutual mentorship on the 3rd Monday of each month at the Marke Venue in Midtown Atlanta. 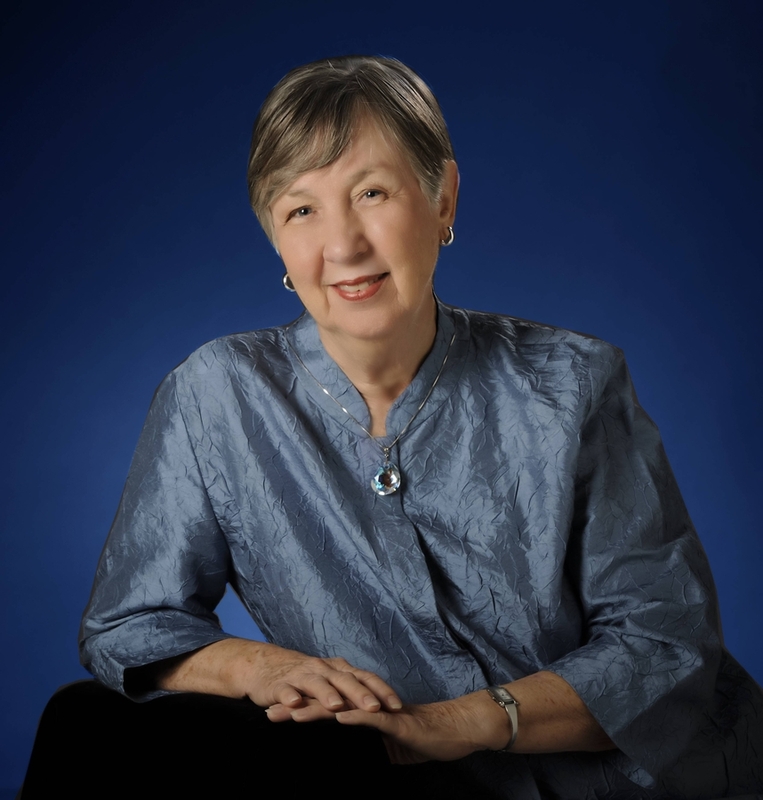 “In my long experience of growing businesses from zero to multi-million-dollar enterprises, I get the greatest personal satisfaction helping small businesses and start-ups transition into entrepreneurship, particularly those led by women,” says Trayham. Trayham is keen to create an environment that inspires women to have faith and walk in their calling. According to the Global Entrepreneurship Report with half of all businesses failing after five years and only one-third making it past their 10th anniversary, it’s even more urgent that women have the knowledge to work through business adversity for the best chance of ongoing success, and this is where Trayham’s solid business experience comes into play. “Female entrepreneurship in the United States is increasing year on year and it’s critical that those women who start businesses get access to mentors and ongoing support. Some of my early successes are now guiding the next generation of women!” says Trayham. Event Address: The Market Venue, 1210 Fowler Street Northwest, Atlanta, GA 30318. Filming and photography of the event can be arranged. Velma Trayham, founder and CEO of ThinkZILLA Consulting Group, is available for media interviews. Harvard Business School has identified that male entrepreneurs are 60% more likely to get funding than females – even when the content of the pitch is the same.